You've just bought into the commercial laundry industry. Whether you have one facility or a group of properties, outfitting your laundry business with the proper equipment is paramount to success. You need a dozen or more washers to support your clients, for example. It's time to be clever with the purchasing process. Take a look at how you can purchase commercial washers for a good price. There are fair deals to be made with the right sellers. Today's commercial laundry equipment comes with a host of different features. As a buyer, you should know what you need in an appliance. The majority of laundry facilities don't really require every bell and whistle that the washer manufacturer offers. Before you concern yourself with any other details, including a commercial washing machine price, make a list of the features that you require. 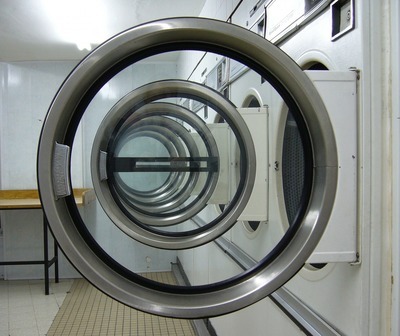 Varied load sizes and washing types are typical requirements of the appliance. Think about washers that take coins and digital payments, for example. By listing what you want in a product, you can eliminate other features that aren't important for your application. It's important to strike a balance between quality appliances and those budget numbers. Buying a discount brand might seem like a good idea at the time, but you'll spend more on repairs throughout the life of the product. Ideally, pay slightly more for high-quality appliances. 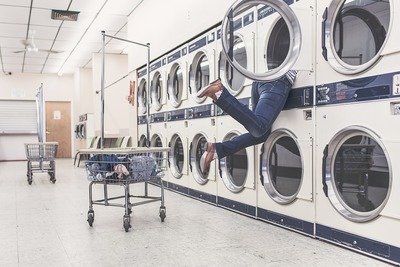 Reliable brands like Maytag commercial laundry systems will typically have longer lifespans and fewer breakdowns compared to other appliances. There will be an initial investment on your part. Look at the long-range goals, however, to justify the pricing. Clever, business people always look for multiple quotes on any investment that they're trying to achieve. Laundry systems are no different. Shop around to different sellers. Every vendor will have varying prices based on their costs. Be sure to take these quotes home and compare them. When you buy commercial washer appliances, comparing the same models across different sellers is critical to success. You want certain features on the washers, which will drive sales. Toss out any quotes that don't include the items that are necessary for your facilities. Unlike the average consumer, you aren't purchasing just one washer. You might need to buy commercial washer appliances by the half-dozen or more. Ask each seller about potential discounts. Buying in bulk typically indicates that a slight discount can be made. You're helping the vendor move his or her products. Don't hesitate to ask about discounts. It's a common scenario for business owners. Some vendors can offer better discounts than others. Compare the features, brands and discounts being offered on the products. One vendor should stand out above the others. Your goal is to stay within budget. Every vendor will have different pricing. Be aware of any offers that are incredibly low. Although you may be thrilled at the pricing, these sticker prices may come with issues that develop down the road. Choose a vendor who has a good reputation in the industry. A nameless or mysterious seller may not be a quality business to partner with at this point. Reputable sellers will have reasonable prices so that you can work with them on future endeavors. 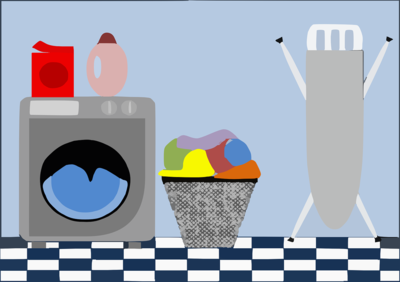 If you can't fill your entire facility with washers just yet, continue to add on appliances whenever you can. Clients who see the washers multiply in number will know that you're treating them right. Word of mouth gets around as a result. More washers will bring in extra customers, which contributes to a blossoming business.